During season 3, Outlander devotees were introduced to the feisty character of Marsali McKimmie. Daughter of Laoghaire, step-daughter to Jamie, handfast (and later wed) to Fergus, Marsali knows her own mind and isn’t afraid to speak it. (In fact, she rather reminds us of everyone’s favourite Sassenach!) But what is it like to portray this independent Scottish lass? 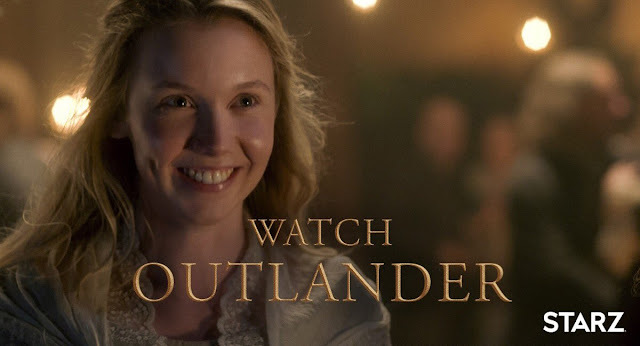 Luckily for Outlander Homepage, Lauren Lyle agreed to tell us! Interestingly, becoming an actress wasn’t necessarily fulfilling a childhood dream for Lauren. But once her decision was made, the jobs started arrived - and not one at a time, either! So how does a typical day on the Outlander set begin? 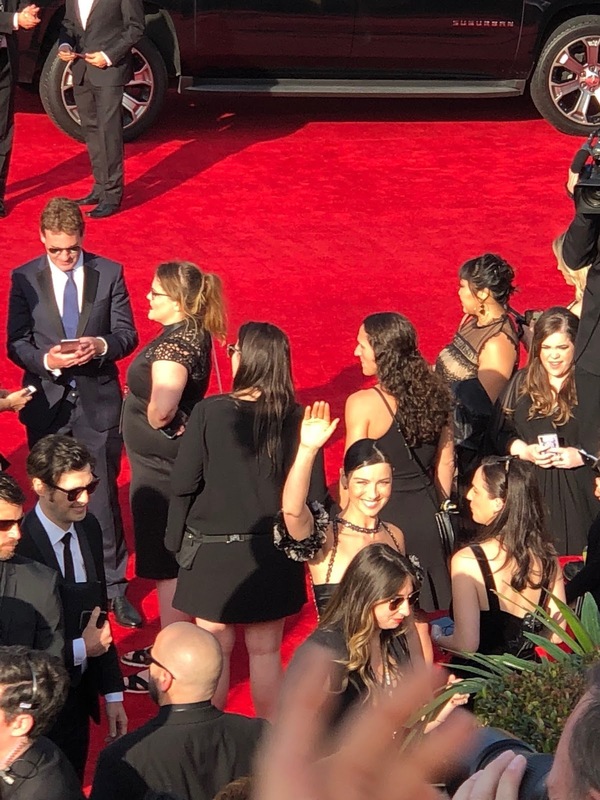 As fans of the show know, there are no shortage of dramatic scenes to film, but Lauren told us that there is always plenty of fun as well - even with the early starts. And how would Lauren describe her alter ego? “Loyal, determined and brave,” she replied. Since many of Marsali’s scenes take place on board, we asked Lauren what it was like working on the ships - did she find her sea legs, or did she suffer Jamie’s fate? Shortly after Lauren was cast and photos with her on-screen mother, Nell Hudson, began appearing on social media, many fans commented on the strong physical resemblance between the two women. But did they create a mother-daughter bond as well? Lauren enjoys a similarly close relationship with her on-screen husband, Cesar Domboy. Finally, we asked Lauren where she would choose to travel to if she could go through the stones herself. We’d like to thank Lauren for giving up her time to chat with us and wish her lots more laughs and fun times as filming continues! This interview was conducted by Susie Brown, a teacher librarian and writer who lives in Australia. She can’t wait to see more of Marsali in season 4 and beyond!